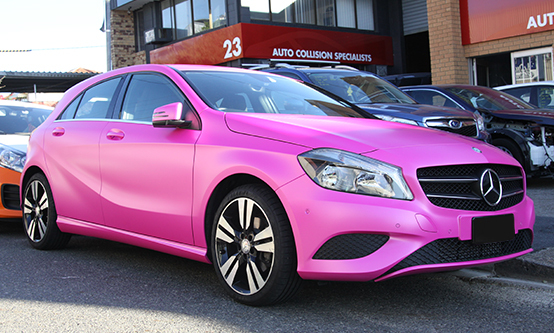 One of our favourite recent jobs was this full vinyl vehicle wrap for this Mercedes A-Class hatch. 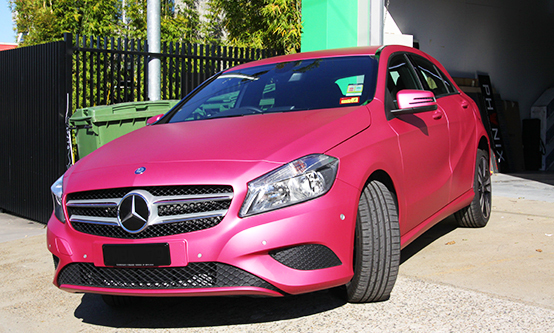 The owner wanted a unique colour & we delivered with striking hot pink with a velvet matt finish! 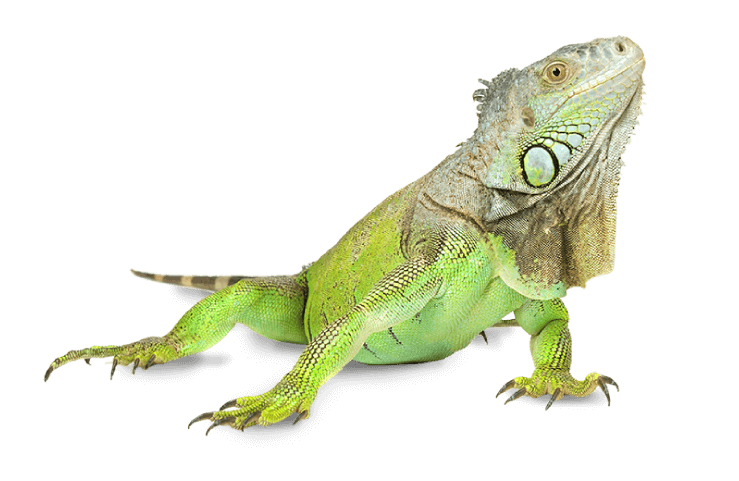 We’re proud to unveil our brand new Iguana logo & branding in early 2016. 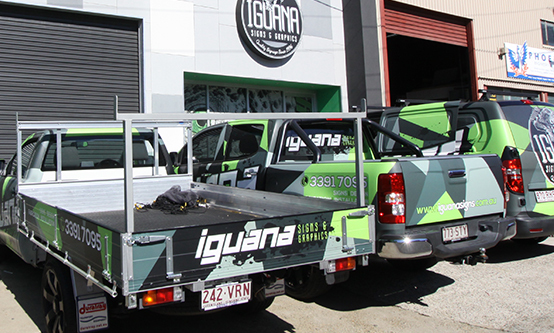 You can now see our updated graphics on our vehicles & building signage. 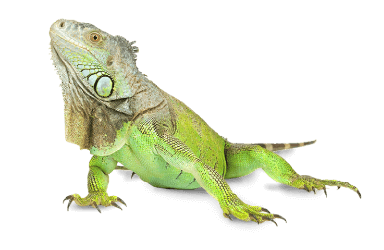 Iguana is a full service signage shop focused on delivering great design and premium quality with the highest level of customer service, convenience and creative flair. 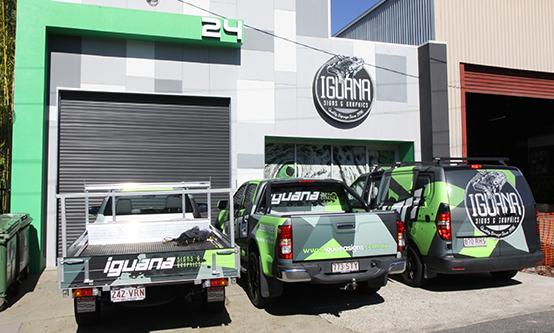 The Iguana team has over 20 years experience, manufacturing & installing signage in the Brisbane area and Nationally. NEED A QUOTE? GET IN TOUCH TODAY!